The Great Debates for the Sake of Heaven: Defining Our Heritage through the Lens of Some of the Most Important Debates That Influenced Jewish Thought and Practice Thursday afternoons from 12:00 PM – 1:00 PM, January 31st – March 14th Price (per class): Members: Free Non-members: $10 in advance, $15 at the door January 31st: Shammai (50 BCE-30 CE) and Hillel (C. 110 BCE-10 CE) The Debate That Would Define All Debates February 7th: Rabbi Yochanan (200-279) and Resh Lakish (200-275) Meeting Under Strange Circumstances: A Rivalry with a Tragic End February 14th: Maimonides (1135-1204) and Nachmanides (1194-1270) Rationalist vs. 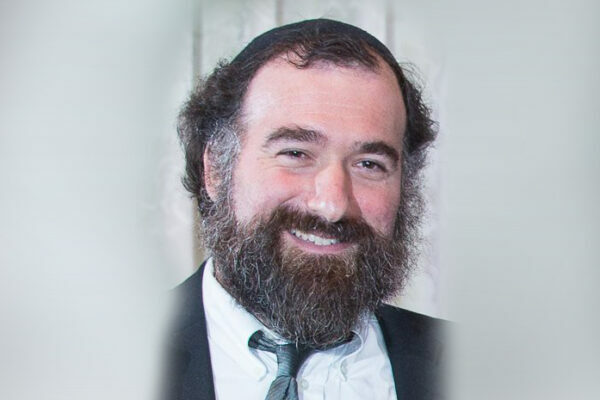 Mystic, or Just Two of the Greatest Minds Setting Up a Thousand-Year Argument February 21st: Rabbi Yosef Karo (1488-1575) and Rabbi Moshe Isserles (1530-1572) Sephardic vs. Ashkenazic— Settling Our Differences in the Shulchan Aruch Further topics TBA Please specify at checkout which week(s) you would like to attend. Please specify at checkout which week(s) you would like to attend.